Los precios de los productos y la disponibilidad son correctos a fecha 2019-04-20 03:32:09 BST, pero pueden cambiar. La información de disponibilidad y el precio correctos serán los que se mostrarán en http://www.amazon.es/ cuando finalice la compra. 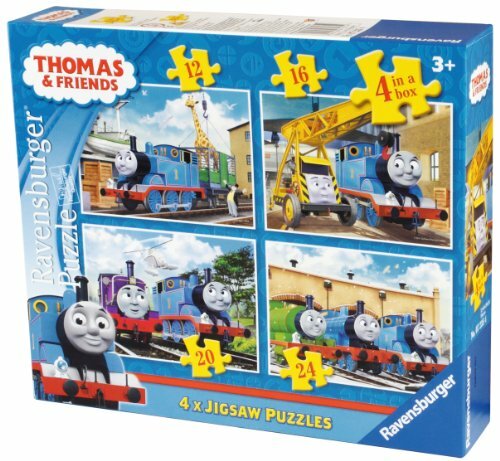 Consigue de forma segura, rápida y al mejor precio el fantástico Ravensburger Thomas and Friends - Puzle (4 en 1), diseño de Thomas y sus amigos por Ravenburger. Four bright and jolly Thomas and Friends jigsaws that young fans are bound to enjoy. 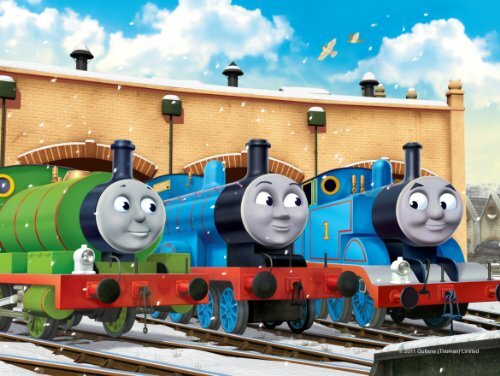 Each of the puzzles feature favourite characters shown within colourful and interesting scenes. 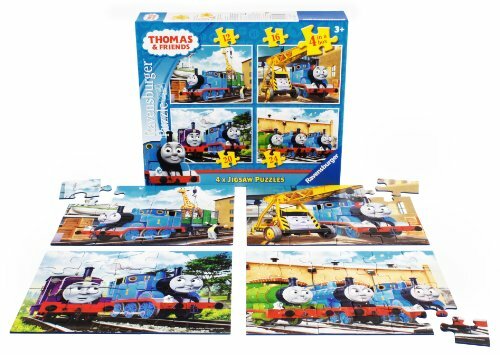 The 12 piece puzzle shows Thomas at the docks, collecting the latest addition to the Sodor Zoo, with the Fat Controller giving instructions; the 16 piece puzzle shows Thomas and Kevin in the engine shed, with Spencer in the background; the 20 piece puzzle shows Thomas, Charlie and Harold whizzing through the countryside and the 24 piece shows Thomas, Edward and Percy outside the engine shed in the snow. The set is ideal for use within a family with different aged children or a playgroup. The finished puzzle size is 19 x 14cm approximately. Puzzles are an excellent way to encourage your child's observation, imagination and communication skills. 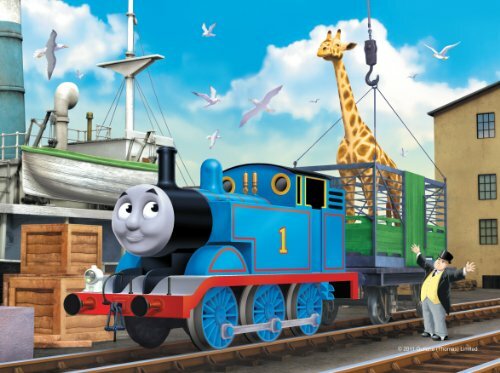 Ask questions about the picture or get your child to talk about the picture - for example, ask them what they think is happening, or what some of the characters are saying to each other. 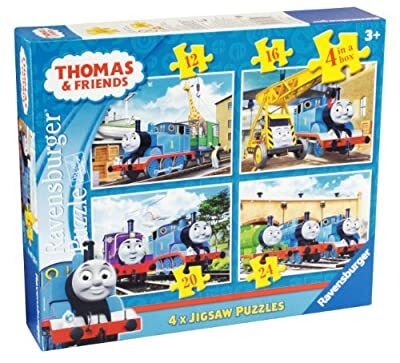 CONTENTS 12 piece puzzle, measures 19 x 14cm 16 piece puzzle, measures 19 x 14cm 20 piece puzzle, measures 19 x 14cm 24 piece puzzle, measures 19 x 14cm.